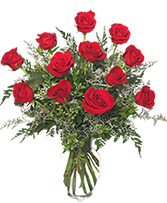 Our most popular dozen roses by far! 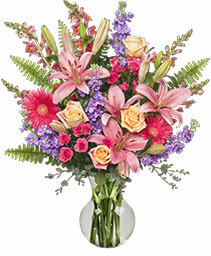 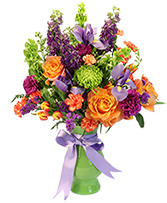 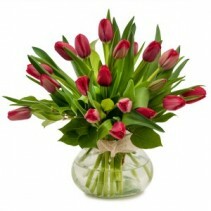 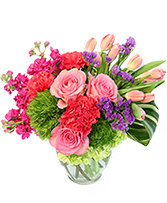 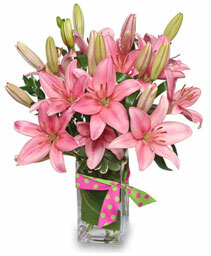 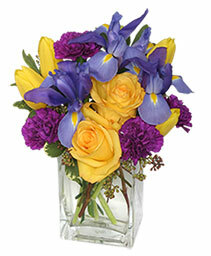 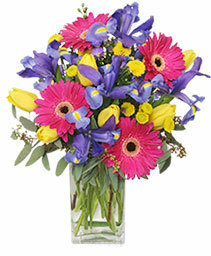 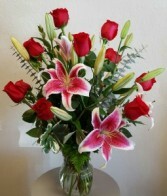 Order with confidence from A New Beginning Florist and know we take pride in every order we send out. 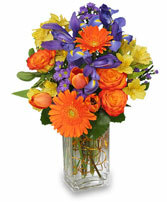 We are pleased to announce we've been voted in the TOP 5 Florist for Moore and South OKC! 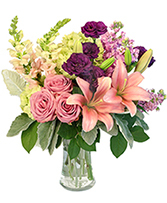 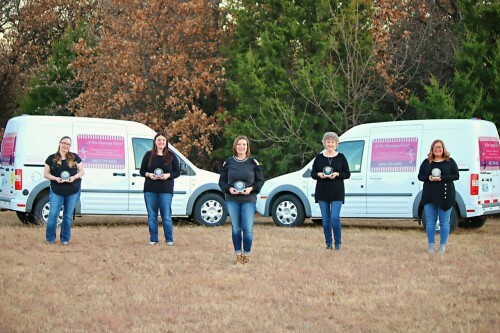 Serving Moore, OK. and surrounding areas for over 14 years, combined our designers have over 23 years of floral design experience. 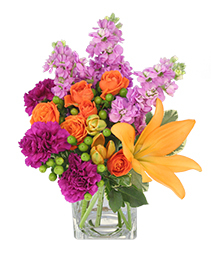 We look forward to serving your floral needs! ORDER BY PHONE AT (405) 799-4492 or if preferred, you may order online with secure 24-hour ordering right at your fingertips.